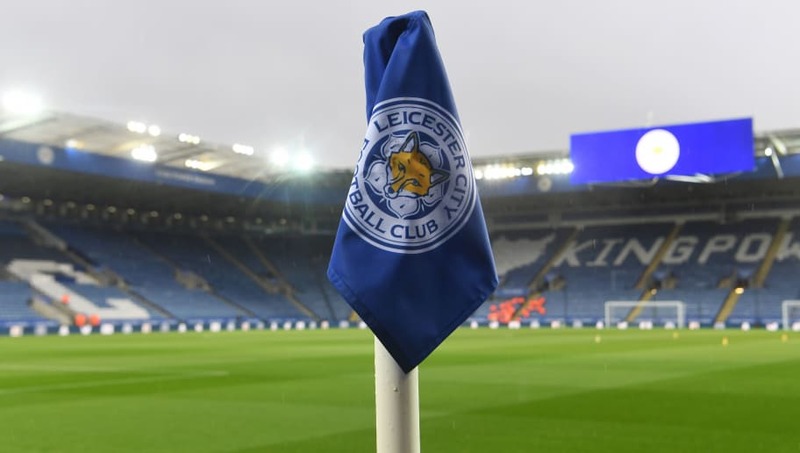 ​Championship sides Middlesbrough and Leeds United are set to do battle with Leicester City of the Premier League over the signing of highly rated striker Ali Reghba. The 18-year-old attacking starlet has caught the eye with some strong performances for current side Bohemian FC in the UEFA Youth League, with the trio of English sides said to be leading the chase for his signature. Reghba has already spent time on trial with ​Middlesbrough. According to a report from Football Insider, as relayed by ​Hartlepool Mail, Tony Pulis’ staff have been keen to keep an eye on the striker’s development but may face strong competition. ​Leeds have also been credited with interest in the Irishman, but the report goes on to suggest that the two Championship outfits will face competition from ​Leicester for Reghba’s services. It is said that Leicester have also taken note of the youngster’s bright form and are interested in taking Reghba on trial themselves for a more detailed assessment of the player. ​Brentford are also mentioned as potential suitors for the forward, meaning that a bidding war for Reghba could be in the offing. Leicester’s attack appears already well-stocked, with Claude Puel boasting the likes of ​Jamie Vardy, Kelechi Ihenacho and Demarai Gray in his forward ranks. With that in mind, Reghba’s route to first team football may be better facilitated by a move to one of the Championship sides in the mix. That said, Middlesbrough are the most advanced in terms of a potential move for the young striker, having already taken Reghba on trial, but are not short on striking options themselves. Tony Pulis currently has Britt Assombalonga, Martin Braithwaite, Jordan Hugill, Ashley Fletcher and Rudy Gestede all on the books and competing for attacking places at the Riverside Stadium. Got to feel for Demarai Gray! Reghba may have a big call to make in choosing the most suitable path forward for his development when choosing his next club.